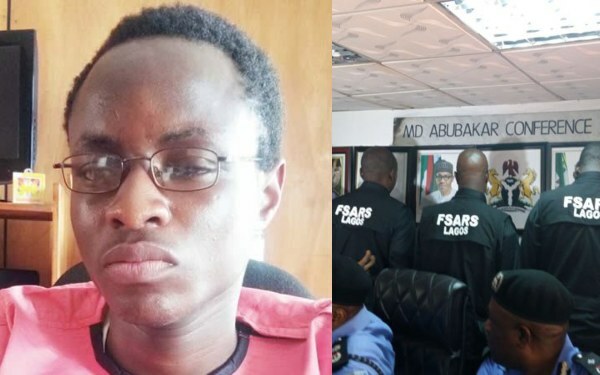 Anti-Robbery Squad officer in Saki, Oyo State, a 18-year-old hotel attendant, Samuel Ogundeji, has lost his sight. Ogundeji, revealed to The Punch that all endeavors made by his folks for him to recover his sight had demonstrated fruitless,adding that three different hospitals in Saki; Ilorin, Kwara State; and a border town in Benin Republic, had confirmed that his eyes had become defective and that he would need to be operated upon abroad in order to regain his sight. “Another guy, Sola, and I began working in the hotel and we changed duties on a regular basis. But on May 1, 2017, a customer, who works at the Zenith Bank, Saki West branch, lodged at one of the rooms. And the following morning, around 6.45am, the driver came and took him to his office. That day, I was on night duty and closed around 8am and went home without any inkling that I would be dealt with for a crime I knew nothing of. 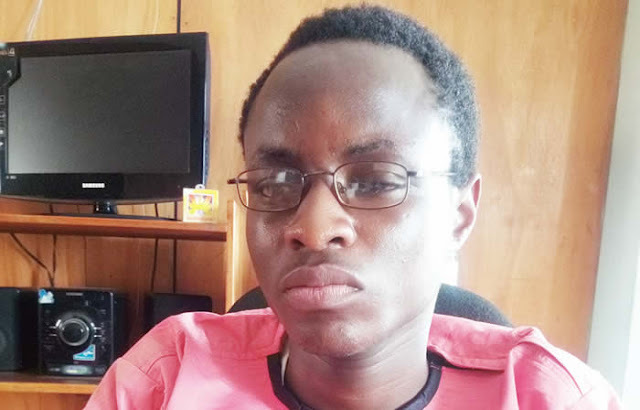 The Chief Executive Officer, Neagle Club and Resort, Challenge area, Saki, Mr Niyi Abdulahi, confirmed the development to The Punch, but said the victim had a history of eye defects.